The facelift Mahindra Scorpio has already made huge curiosity among the car lovers quite early before its launch and everyone is keen to know about the latest updates taken by company in this regard. As reported earlier the facelift Scorpio has been found going under test drive but as it was camouflaged nobody was able to exactly know about the changes that have been introduced in the facelift Scorpio. But now it is reported that some spies have succeeded in capturing the video of facelift Scorpio being tested in Nashik, Maharashtra, although this time also it was camouflaged as earlier. But still spies succeeded in noticing major changes introduced in the facelift Scorpio. According to reports Mahindra has introduced new bumper in the facelift Scorpio followed by newly designed tail lamps in rectangle design. Company will continue the same existing 2.2 litre mHawk turbo diesel engine, however this time its power generating and torque developing capacity may be increased from 120 bhp and 290 Nm to 140 bhp and 330 Nm respectively. Moving towards the interiors it is speculated that company will continue the same interiors. However it is expected that this it may integrate newly designed instrumentation panel and install touchscreen infotainment system. It is anticipated that company will integrate some new features borrowed from Mahindra XUV 500. 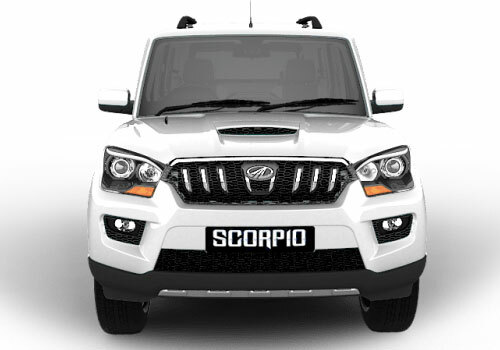 It would be interested to know that Scorpio has played an interesting role in keeping the flag of Mahindra on top for more than a decade and during this period it has also undergone various facelifts. 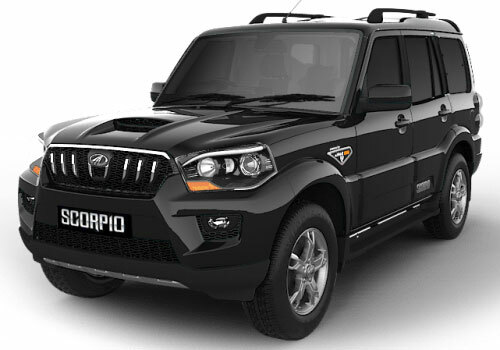 It is expected that the new Scorpio will be launched by company next sometimes between 2015-16 and till than Mahindra has to keep Scorpio alive by introducing changes according to time. Read here to know more about features available in existing Mahindra Scorpio.